BINGHAMTON, N.Y. – The batteries of the future may be made out of paper. 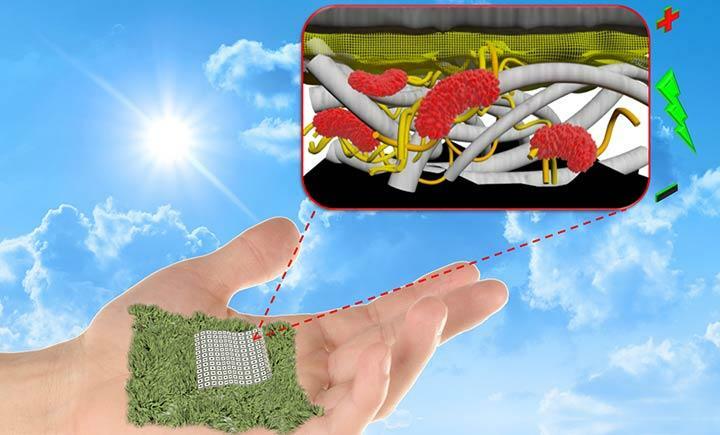 Researchers at Binghamton University, State University at New York have created a biodegradable, paper-based battery that is more efficient than previously possible. The biobattery uses a hybrid of paper and engineered polymers. The polymers – poly (amic) acid and poly (pyromellitic dianhydride-p-phenylenediamine) – were the key to giving the batteries biodegrading properties. The team tested the degradation of the battery in water and it clearly biodegraded without the requirements of special facilities, conditions or introduction of other microorganisms. The research paper, titled "Green Biobatteries: Hybrid Paper-Polymer Microbial Fuel Cells," was published in Advanced Sustainable Systems.